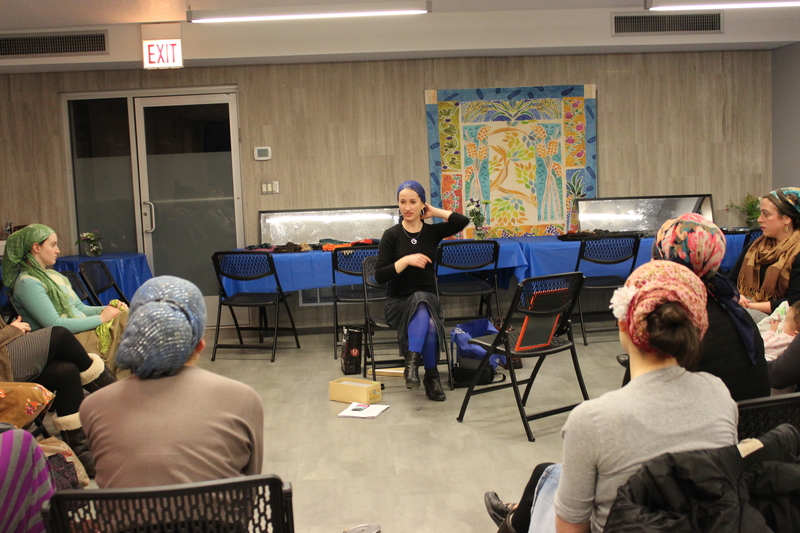 On Wednesday night, I was able to teach my first workshop so other women could have a hands-on hair wrapping experience! We had a great time together and I learned a lot from every single participant. Here are a few of the photos that were taken during the evening (next time we’ll take more – promise!) These women look stunning! I really like that one of Stephanie in the braid – the extra volume on the back works for her! Yes I agree! She wasn’t sure about the style with her face shape but I think it really suits her! That was SO MUCH FUN!! and totally worth the drive 😀 Loved meeting all those fabulous ladies and trying some things that i wasn’t so sure about. I’m so glad you could make it!! Thanks for all the help – you are a star!